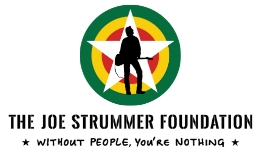 The Joe Strummer Foundation [AFC Charity No. AFC1057] is supported by American Fund for Charities, a US 501(c)(3) non-profit organization EIN 52-2109597. 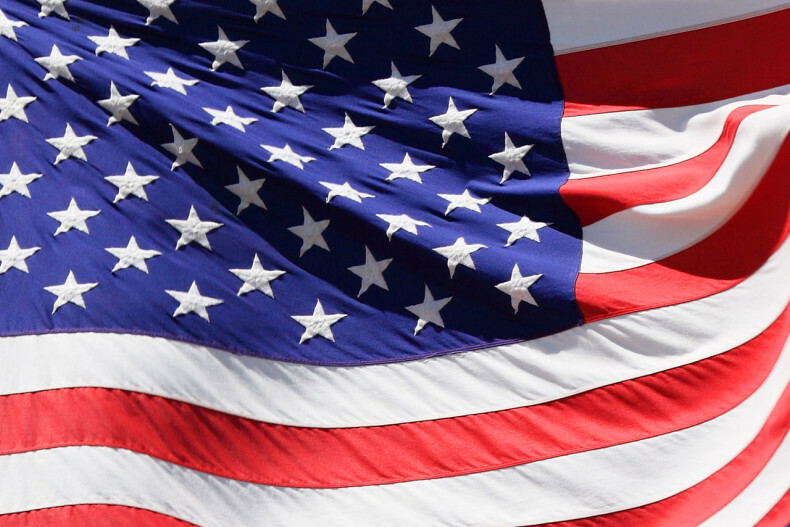 Donations to the American Fund for Charities from US taxpayers are tax-deductible to the extent allowed by US law. 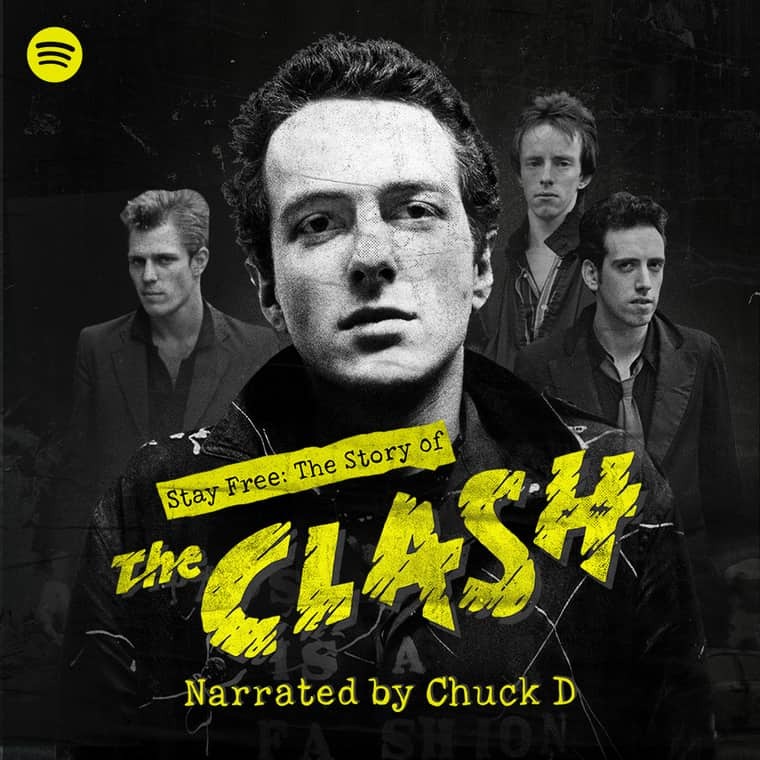 The Joe Strummer Foundation has been reviewed by the American Fund for Charities and the board of the American Fund has determined that The Joe Strummer Foundation is a suitable organization to receive grants from a US public charity. If you are a US taxpayer and want to support The Joe Strummer Foundation, you can make a safe online donation at www.americanfund.info. You will be issued with the receipt you require for income tax purposes. American Fund for Charities, 1000 N. West St. Suite 1200, Wilmington, DE 19801. 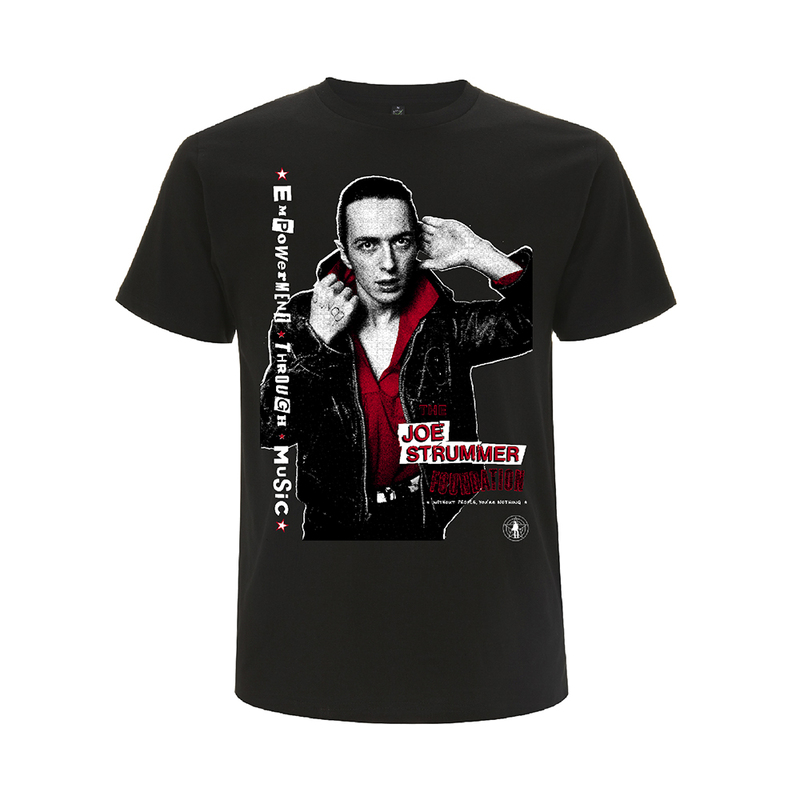 So if you are an American taxpayer, and want to support the Joe Strummer Foundation, you can do so in confidance.